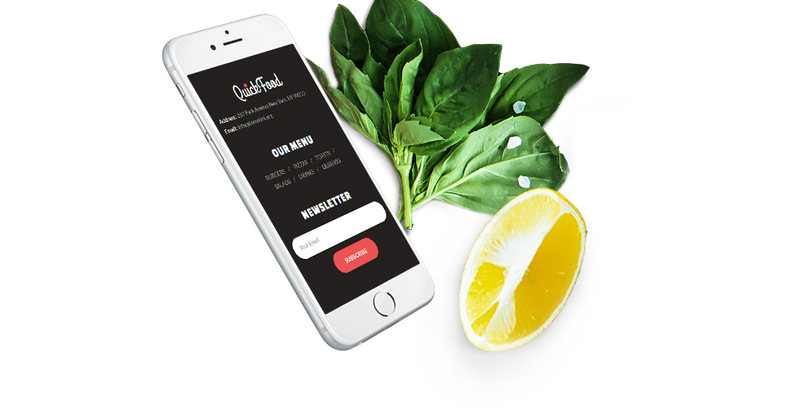 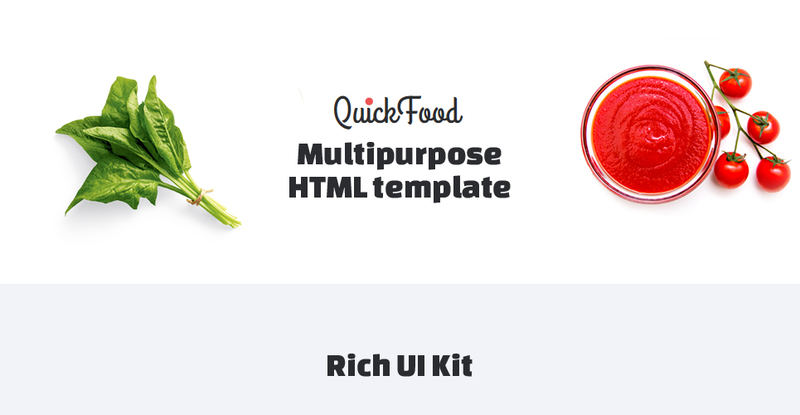 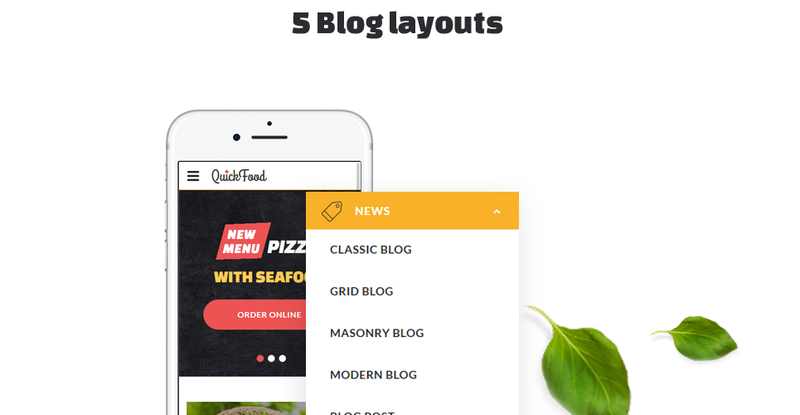 If you need a tasty look for your fast food website try our Quick Food that has everything to make your audience never leave your site. 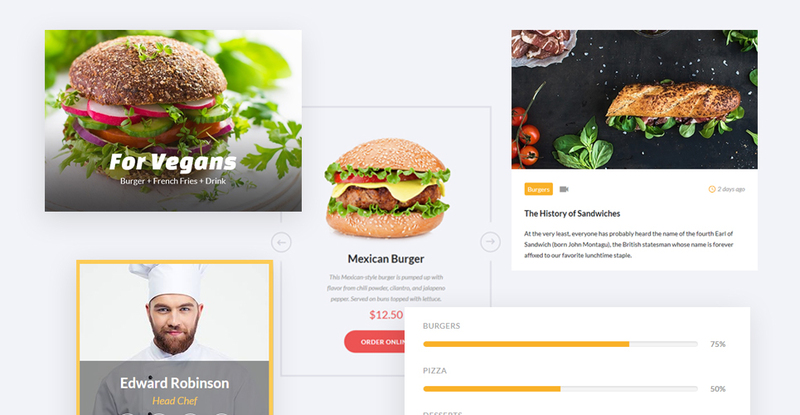 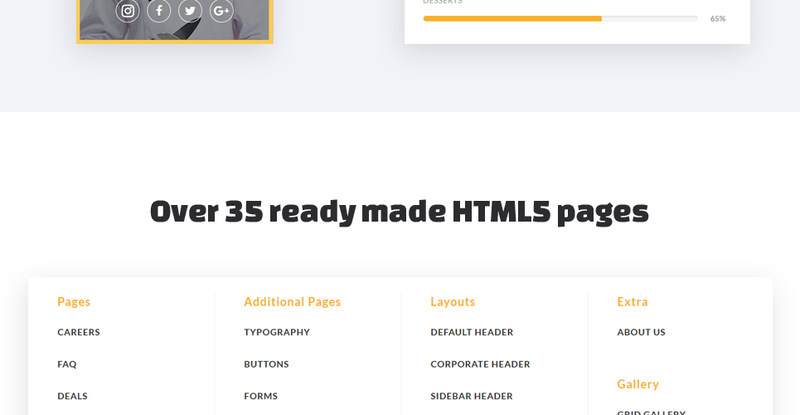 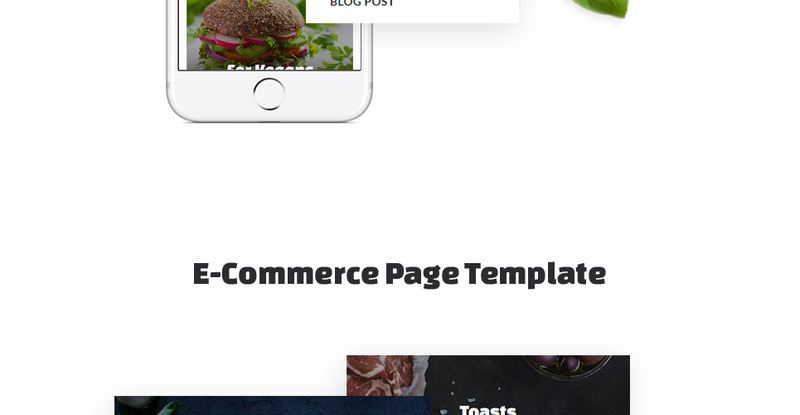 This bootstrap template has a huge number of ready-made HTML pages that allow you to describe your fast food restaurant in the best light by showcasing your chef team, people's feedback about your restaurant, and more! 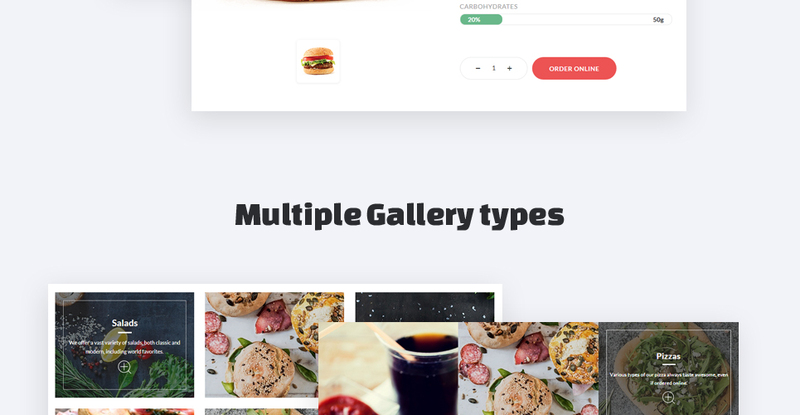 Enjoy a rich UI kit to fill up your site with all desired content and showcase all your fruitful fast dishes with restaurant menu and versatile Gallery styles. 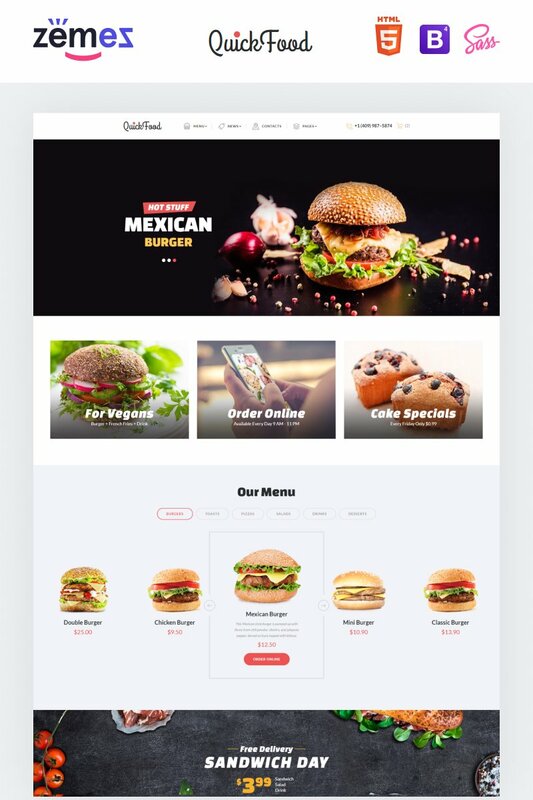 Provide your customers with all special meal offers with a fully responsive Website Slider and let them be up-to-date to all your events and promotions with a Newsletter Subscription. 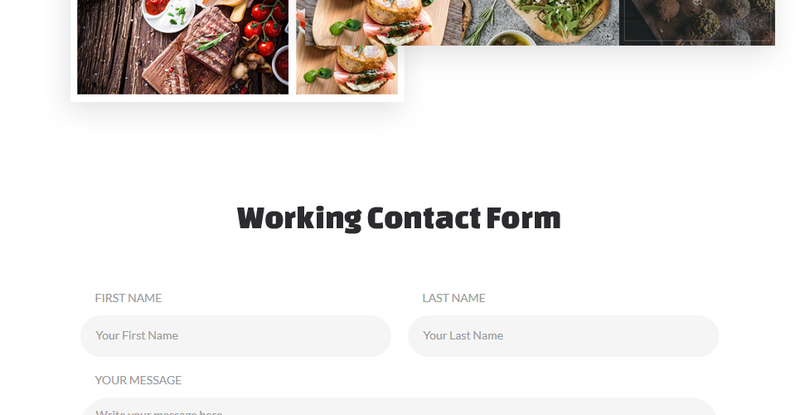 Capture every audience with a super tasty design underpinned by delicious backgrounds, neat tones, and Parallax animation! 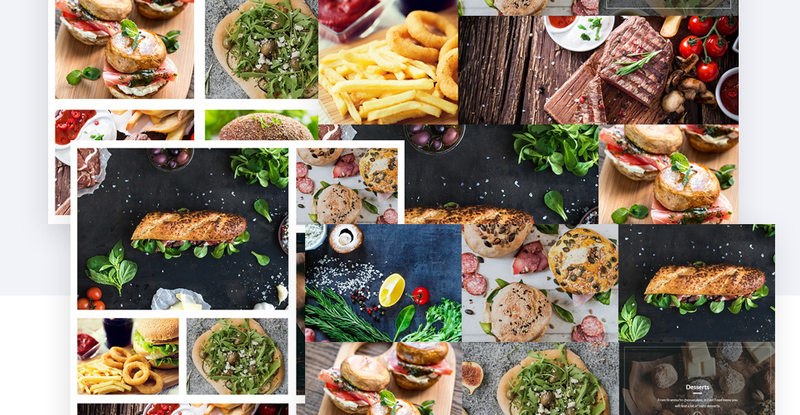 Lead among fast food restaurants with this cafe & restaurant template! 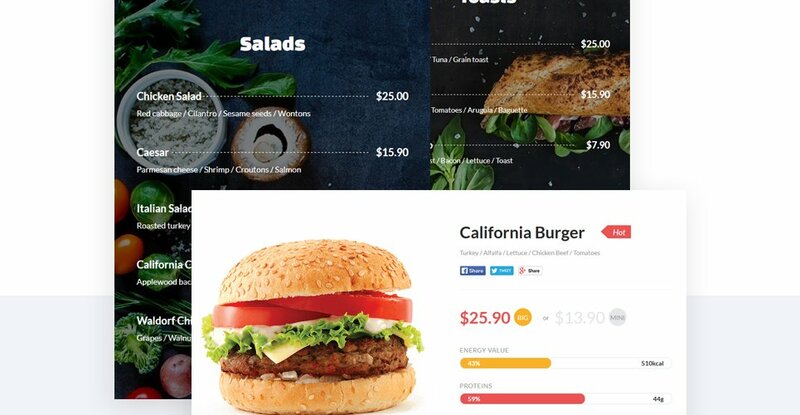 Nice food template, also good for use of any kind of restaurant. 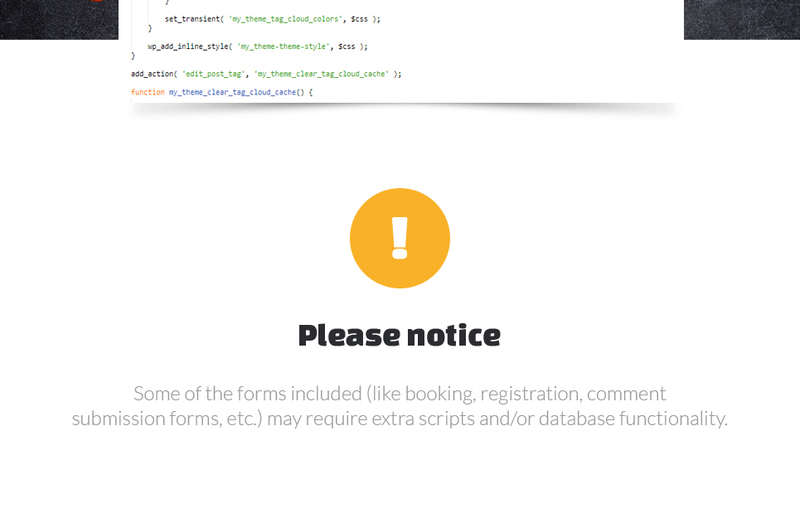 Great template, easy to change and integrate with a backend. 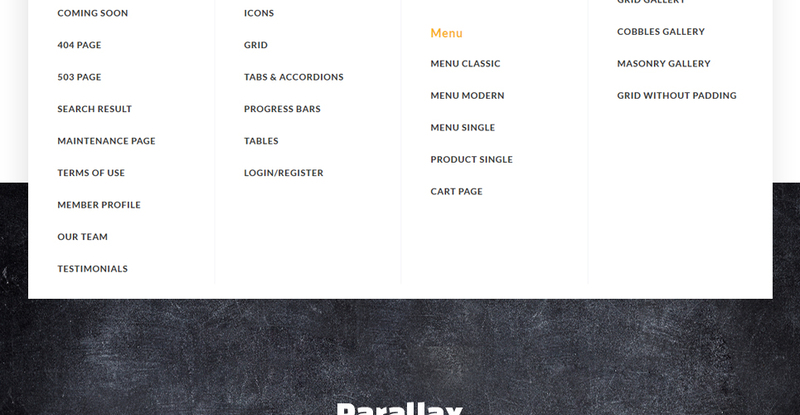 Creative design, quality coding, easy to work with. 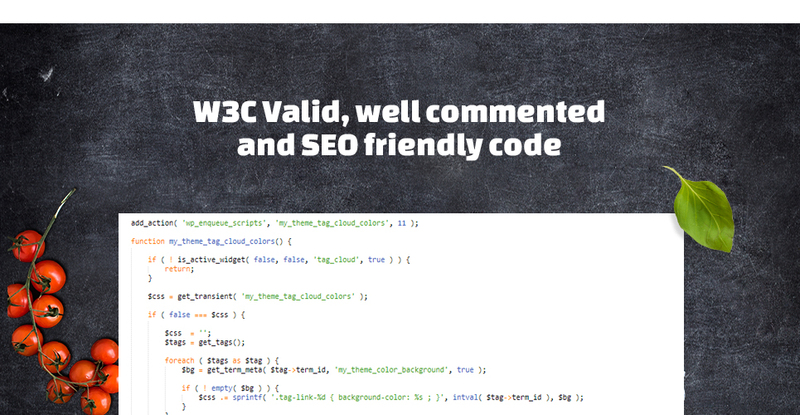 Great choice for any web developer. 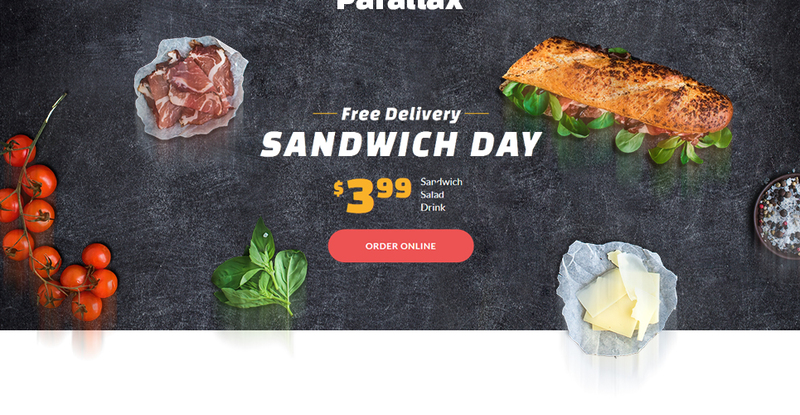 Perfect for food delivery or cafe. 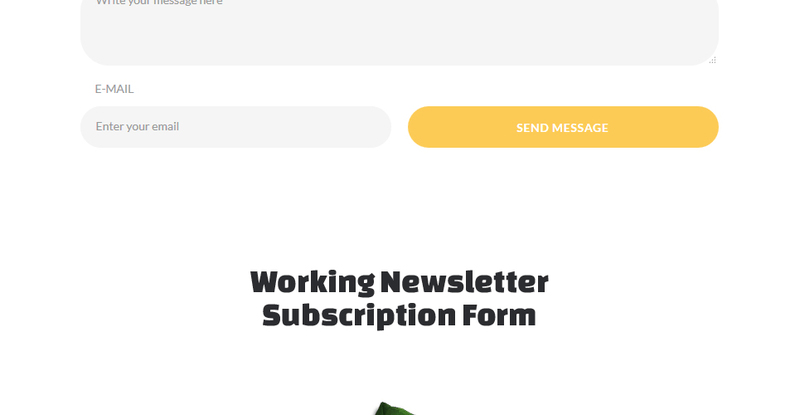 I made some customization and it&#039;s just perfect.